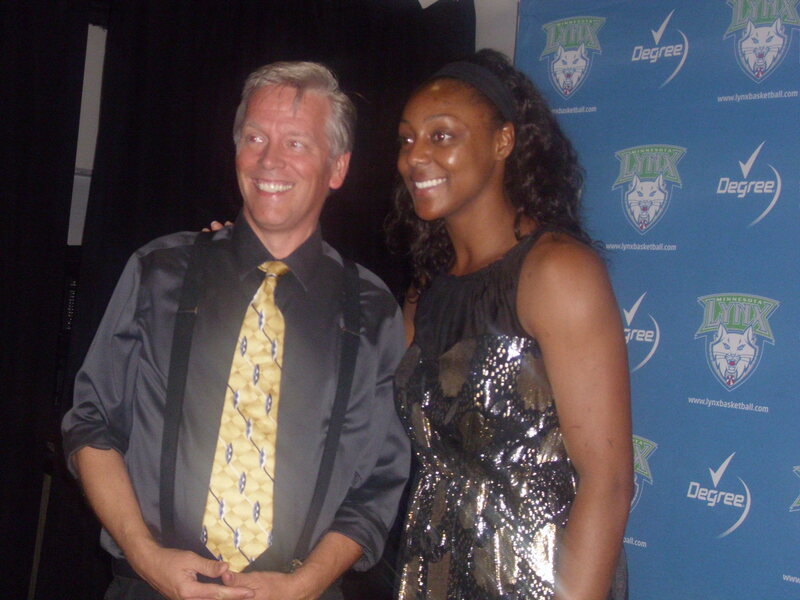 Monica Wright and her MN Lynx team win the WNBA Championship!!! Monica Wright and her Lynx basketball team did it! They won the WNBA Championship!!! We’re proud of you! I had the pleasure of entertaining with some magic for several of the MN Lynx team a few weeks back at the Target Center in Minneapolis before the game with the Washington Mystics. They are a wonderful team and have pulled together to win the championship. Yay Team! !